Invader’s Refuge officially its own scenario! Due to the massive size and creature count, Invader’s Refuge is now officially a seperate scenario from the Nameless Lands. 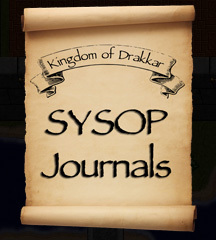 Please check out the forums for details! Check out the drakkar forums for information on participating in the “SK-Refuge” developmental testing cycle!